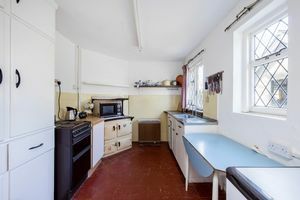 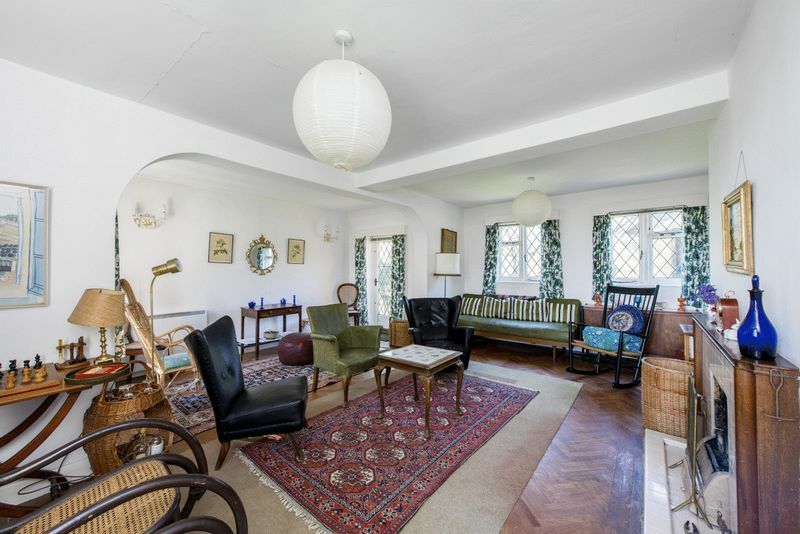 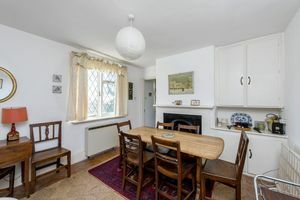 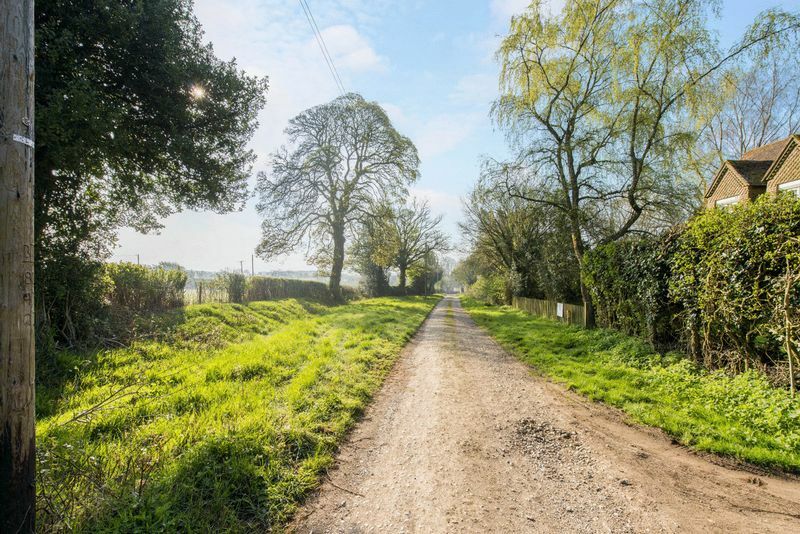 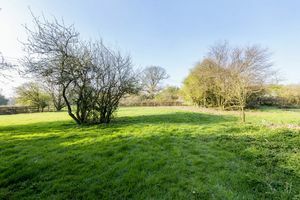 Situated in an unrivalled rural location in a totally un-spoilt hamlet less than two miles away from Tring with its main line railway station and also the A41 a detached cottage and twenty acres. 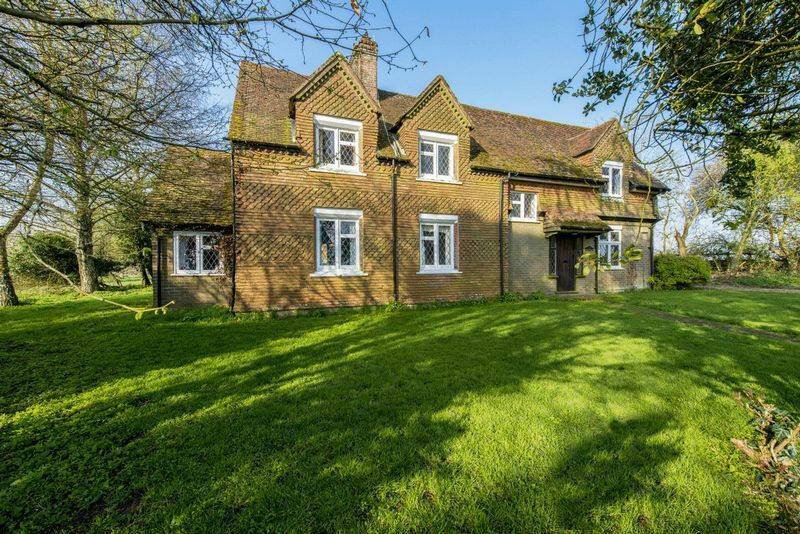 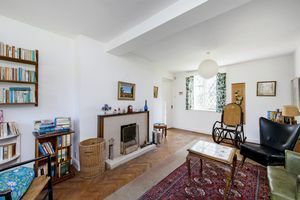 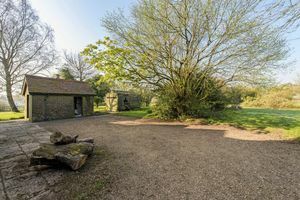 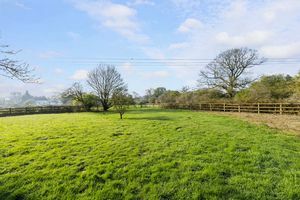 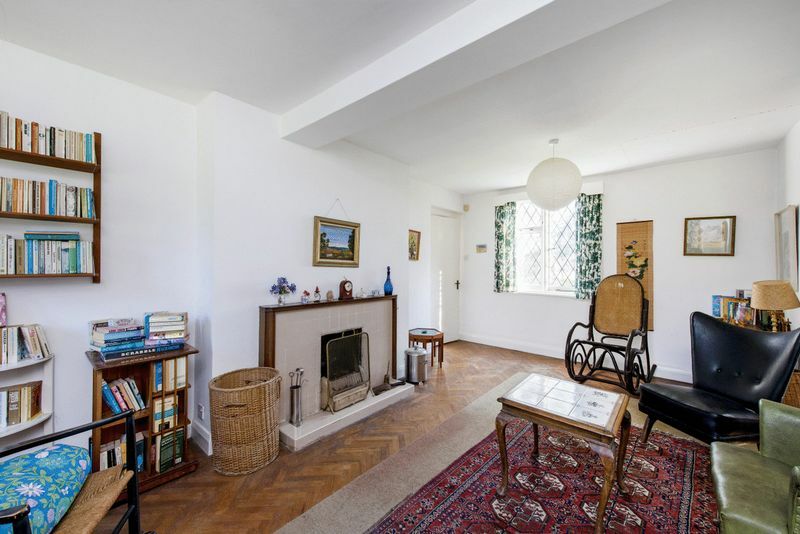 The cottage offers huge scope to extend and re-model subject of course to planning permission and has the potential to become a substantial country home with significant acreage in an outstanding location. The cottage is situated off a tiny unmade lane with no near neighbours with un-interrupted views over the surrounding countryside. 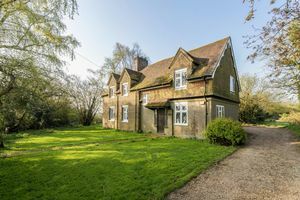 Hastoe became closely associated with the Rothchild family during the nineteenth century and many of the buildings in the hamlet were built by the Rothchilds who hunted extensively in the surrounding woodlands. 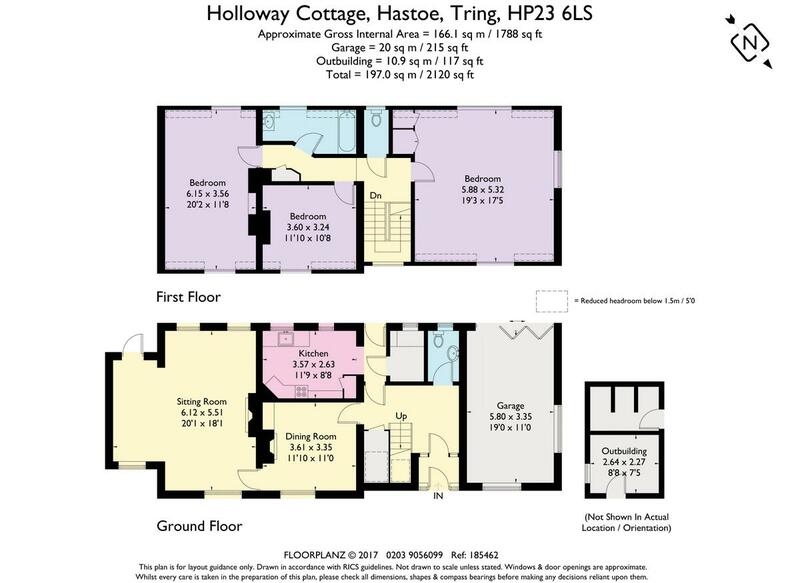 Holloway Cottage has been in the same family for many years and has been used as a weekend retreat./ holiday home The current accommodation could best be described as functional but that said the family have enjoyed years of holidays here but clearly the main focus of the majority of potential buyers would be to seek planning permission to enhance what is already there.